Hivos > Uncategorized > IDEA JAM: Tools and Report Unfolded! IDEA JAM: Tools and Report Unfolded! Social entrepreneurship is blossoming in Indonesia. It is viewed as an impactful alternative approach to solve economic and social problems. Yet, there are limited resources available to assist up-and-coming social entrepreneurs in founding their social businesses and sharpening impacts. Hivos believes building a strong knowledge basis for business development is the key. 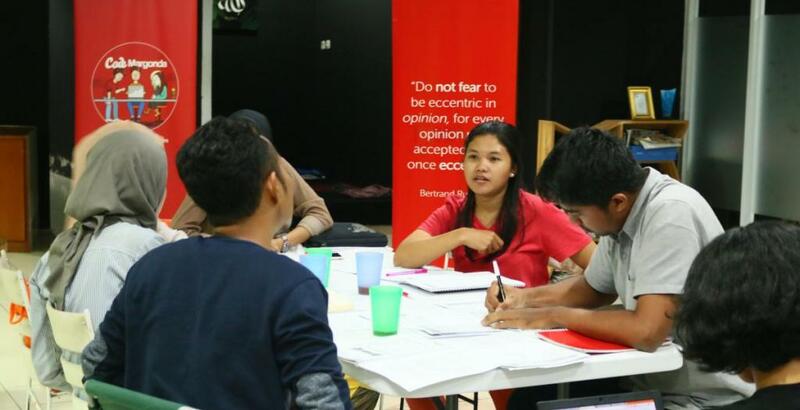 Through the IDEA JAM program, Hivos’ support of frontrunner social entrepreneurs begins at the idea stage. Together with the Depok-based coworking space Code Margonda, Hivos designed comprehensive capacity building tools covering topics such as business development, sustainable impact, gender inclusivity measurement and so on. 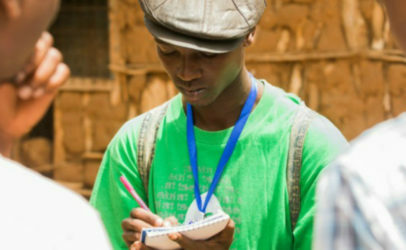 The tailor-made tool is a valuable resource for emerging social entrepreneurs in translating their business idea into a business-ready venture. Hivos is committed to open the social entrepreneurship opportunity for all, particularly to potential youth in marginalized communities living in peri-urban areas around large cities. Therefore, Hivos shares our in house-made IDEA JAM tools to be used responsibly by emerging social entrepreneurs or by incubators or accelerators. The tools consist of a module and a worksheet. A report highlighting participants’ journey and study result is also shared. For inclusivity purpose, these documents are made available in both Bahasa Indonesia and English.